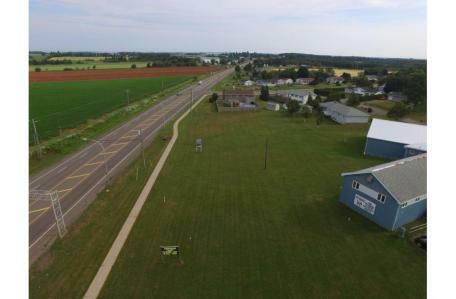 Great commercial opportunity for one of the highest traffic locations at the main artery to the City of Summerside. This property has 233' on Read Drive and is 136' deep, making it a great location for a drive-thru or service outlet. Nearby businesses include Island Liquidators, City Flooring, Prestige Floral Studio, Farmed Market and Craft Butchery, Esso, Tim Hortons, and Starlite Diner.